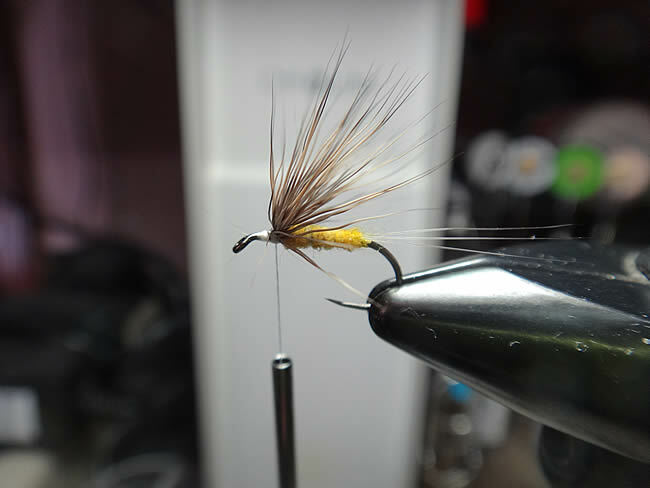 I have been tying the comparadun fly pattern since the late 1970's and actually learned to tie them correctly by Bob Nastasi one of the authors of Hatches and orginators of the Comparadun. 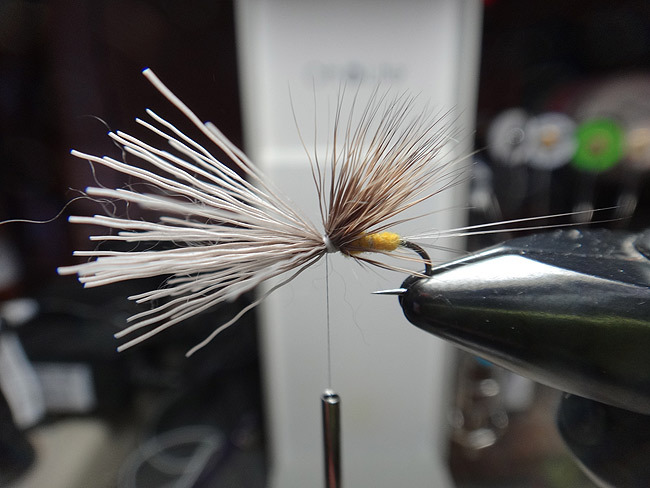 The Comparadun pattern is really a variation of Fran Betters' Haystack fly pattern. 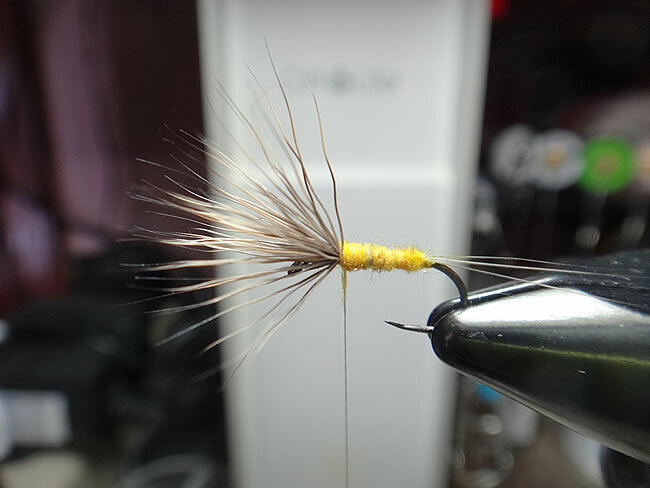 Both patterns work equally as well. 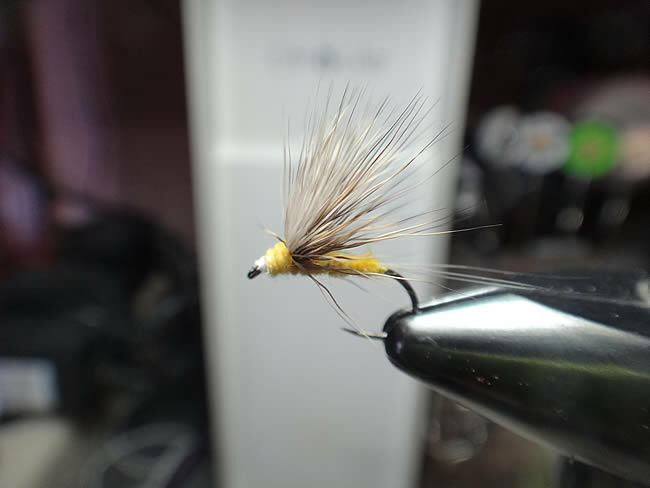 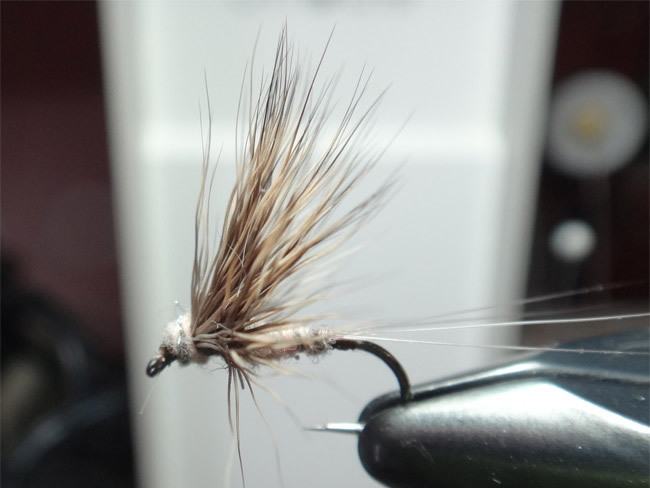 Over time I began to change my technique for tying the deer hair wing on the Comparadun. 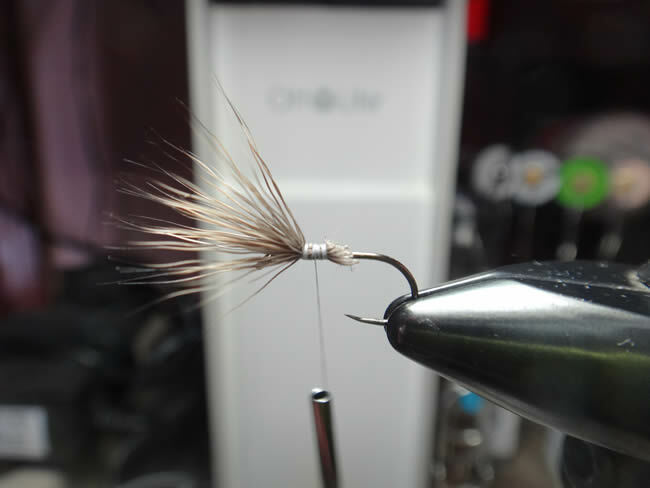 This technique helps make the body more slender on smaller fly patterns and keeps the wing upright and slightly slanted back which is more like the natural mayfly duns.